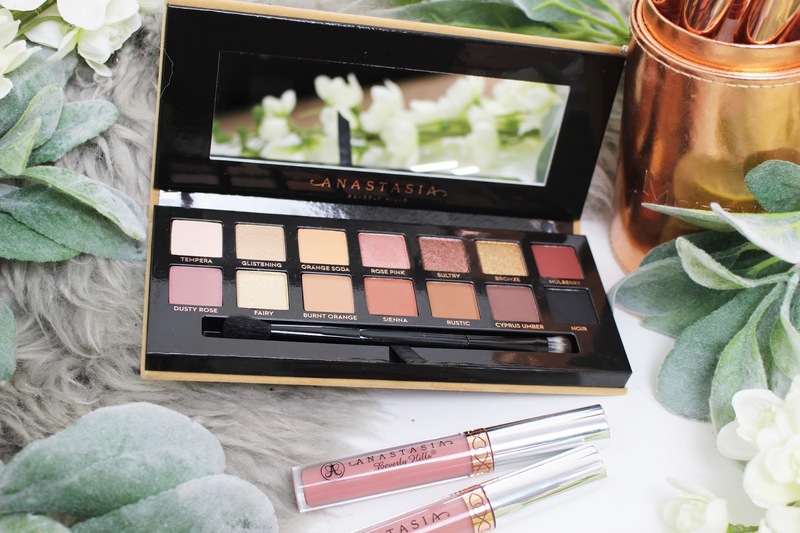 Anastasia Beverly Hills is probably one of my favourite makeup brands of all time - there are not many products that I purchase from them that I do not like. 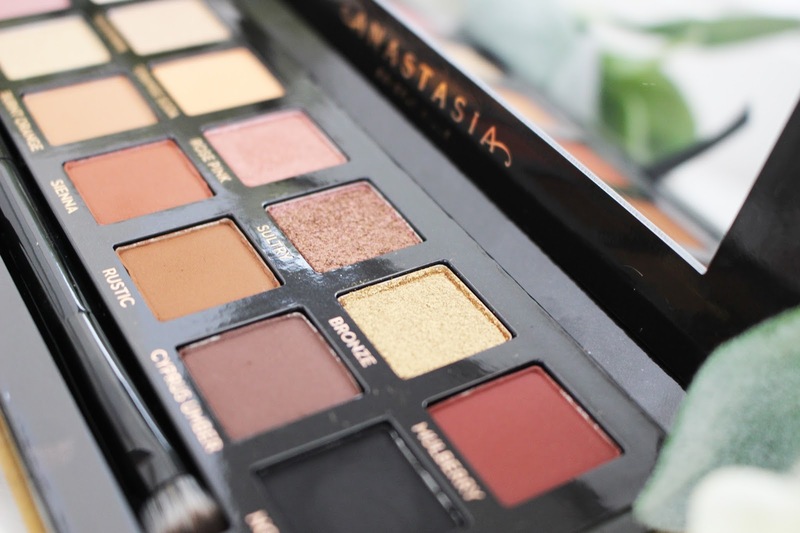 Anastasia really knows how to make beautiful eyeshadows and I have recently been trying some of their single eyeshadows, but for me there is nothing better than her eyeshadow palettes - even if there have been a few hits and misses in the collection! Modern Renaissance is a palette that I have been loving for the last year and a half and is probably one of the best eyeshadow palettes I have ever tried. Then we had Subculture which was a bit of a miss for most people - I didn't mind the palette but it is quite difficult to blend the shadows and it is not a palette that I reach for that often. Next came Prism, which I never bought because the shades did not draw me in and I didn't need to add another palette to my collection at the time. 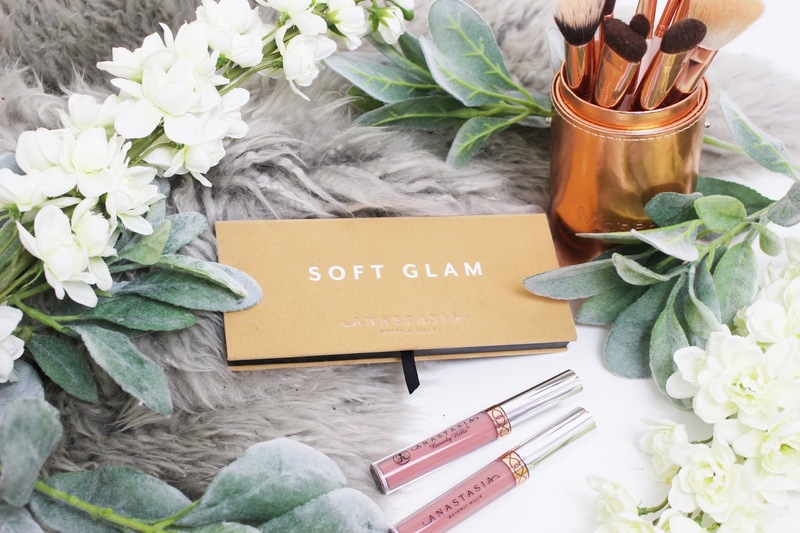 However, meet the newest palette to the family and that is Soft Glam! After Subculture I wasn't sure if I was going to buy another palette from Anastasia Beverly Hills as I was worried that the formula would be the same and as much as I did like the finished result that I got with the Subculture palette, it really isn't for someone who does their makeup quick or is new to makeup. I don't want to spend an hour trying to blend out my eyeshadow. However, I first saw photos of this palette on Instagram that had been leaked back in January and I knew this was a palette that I needed in my collection. Not only did this palette look like something that I would use on a daily basis but I had heard that Anastasia Beverly Hills had reverted back to their original formula. I took a screenshot of the photo and set a reminder of when this palette was being released (that is how much I wanted to get my hands on it)! And you know me, I usually wait a couple of months to buy a palette from ABH but this time I got it pretty quickly after the launch date! This is a stunning palette full of warm-toned natural shades that can be worn during the day and then transformed into an evening look pretty easily. I have not read many reviews of this palette or watched many tutorials including it as I didn't want to have my opinion to be influenced by anyone else. 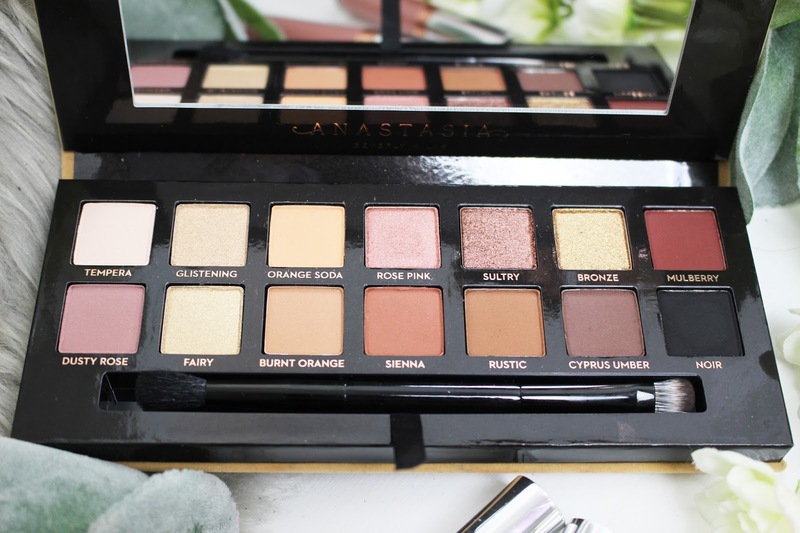 I have been using this palette for the last few days and have created some looks with this palette and I am excited to review this palette and tell you whether this is as good as Modern Renaissance or whether it is a miss like Subculture. The Soft Glam palette retails for the same price as the other eyeshadow palettes from Anastasia Beverly Hills. You can get your hands on this palette for £43 or $42 from Anastasia Beverly Hills, BeautyBay, Cult Beauty and Sephora. I have been so excited to test this palette out since it arrived on my doorstop a week ago. If you have been reading my blog for a while now, you will know that I have a bit of an obsession with eyeshadow palettes (although I have been cutting back on how many I buy, as I have so many) but I knew that this palette was one I needed in my collection. This is probably me in a palette in terms of the shades that have been used and they are definitely my go-to shades when it comes to doing my eye makeup. I love nothing more than a soft, neutral eye that is beautifully blended and has a slight warm undertone. In this palette there are 14 beautiful eyeshadows with either an ultra-matte, metallic or iridescent finish. The shades are more on the neutral side but there are more pops of colour with the metallic shades (although they are not as bright as a purple or teal). This is definitely not a palette for someone who loves really bright eyeshadows. A brush is also included in the palette and I will admit that the brush is pretty good quality. I usually don't use these brushes much, but they are great if you don't own many makeup brushes. This palette is definitely great for travelling and will be a palette that I will take with me every time I go away because it has so many shades that are perfect for creating a matte daytime look which can then be transformed in the evening with a metallic shadow. With this palette, the packaging is identical to the other palettes from Anastasia Beverly Hills. 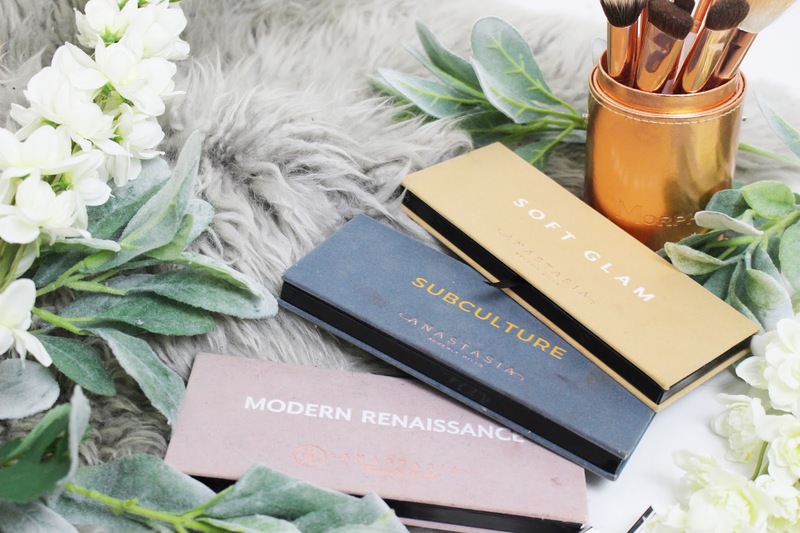 I remember when I first got my hands on the Modern Renaissance palette and loving the packaging because the palette felt so nice in my hands and it looked stunning on my dressing table. However, my feelings towards the packaging have changed. Yes, I still love how the velvet texture feels but it gets dirty so easily. It will pick up every little piece of fibre and dirt, plus it gets covered in eyeshadow pretty quickly (so it doesn't look great in photos when it's covered in eyeshadow product)! I do, however, love the soft ochre yellow shade that has been used for the packaging as it just reminds me of Spring. One thing that I absolutely love about the packaging is the size of the palette itself - it is not too small but is not too big either. This just fits perfectly in my hand when I am doing my makeup and it is the perfect size for travelling. I use to take my Modern Renaissance palette with me when I was travelling as it is the perfect size and not too heavy. There is a magnetic strip (so it had a traditional snap closure to it) that keeps the palette closed and it won't open easily when in a makeup bag, although I do usually keep it in a separate bag just in case it was to open accidentally. The mirror in the palette is also a pretty decent size and I have used it to apply my eye makeup pretty easily. Overall, the packaging is pretty good, I just wish it didn't get so dirty so quickly! When I first saw this palette I knew I wanted it in my collection but I also knew that I probably had ten eyeshadow palettes that had similar shades in them and were probably a lot less expensive. I will admit that you can get these shades in other palettes (although I don't own a palette with every single one of these shades in them) but the formula of the other palettes comes nowhere near Anastasia's formula. I did try swatching some other palettes to see if I could find similar shades and although some came close they all had different undertones to them and they were not completely identical to those in Soft Glam. This will be a palette for someone who loves a neutral eye makeup look as there are soft browns, warm oranges and deep chocolate shades that are perfect for creating a soft eye look. If you love bright pops of colour then this is not a palette for you, as the brightest shade is a shimmer rose pink shade. I think that this is a palette that will work on so many skin tones and is the perfect everyday palette! I just love the shade selection in this palette and I know that this will be a palette that I will be grabbing for the most this year - I think this palette might even be better than Modern Renaissance. Now some big questions that will be on most of your minds is what are the formulas like? Is it more like Subculture or Modern Renaissance? Well, I am so relieved to say that it seems like they have gone back to their original formula that they used for Modern Renaissance. The shadows are so soft and buttery to the touch, which is something that was missing with the Subculture palette. They also glide onto the eyes so easily and you don't have to press too hard in the pan to get an intense colour payoff. In fact, you have to be pretty careful when it comes to picking up product with a brush because a natural hair brush will pick up a lot of shadow, so you have to make sure that you tap off any excess so it is easier to blend out on the eye. The pigmentation of these shadows are insane and they look amazing on the eyes. I was a bit worried when I swatched them as the pigmentation reminded me of Subculture, but the difference between the two palettes is that with Soft Glam the shadows stay pigmented when applied to the eyes but they are so easy to blend out and blend together. None of the eyeshadows oxidised and they are all true to colour - obviously the more you blend the shadows out the softer they will become but they don't change colour (which was something I found happened with the Subculture palette). They also don't crease on the eye and they stay for such a long time, although I always use an eye primer or concealer first. Like with any eyeshadow palette, when you tap off the excess powder from the brush you might find the pigmentation is not as great because there is less product being applied to the eyelid. But these shadows are so easy to build up and make them really pigmented on the eye. It will be so much easier if you apply a little shadow first and blend it out. Once that is blended you can apply more eyeshadow to build up the colour, because if you apply a lot of shadow all at once it can be difficult to blend out and there won't be a seamless transition between the shadows. I am just so glad that the formula has gone back to the original used in Modern Renaissance as they are some of the best eyeshadows that I own - they last such a long time, they are intensely pigmented and just blend so beautifully. These shadows are perfect for anyone who is new to makeup as well as anyone who is an expert in makeup! The mattes in this palette are stunning! Often mattes will not be as pigmented or swatch as well as shimmers but this is not the case with this palette. Instead, the mattes are just as pigmented as the shimmer shadows and I think they are even better in some retrospect. They are so smooth and buttery and they just blend effortlessly whilst staying true to colour. Also, the shimmer shadows are beautiful and apply almost like a cream shadow. They do not budge as the day progresses, however I did find that I got the best result when I used a synthetic brush and MAC Fix+ when applying the metallic/shimmer shadows. I did try just applying one of the shimmers with my finger and at first the finished look was stunning but I found that after a couple of hours the shimmer was completely gone. So, with these metallic shadows I would recommend using something like MAC Fix+ or a setting spray so that the finish will be like a foiled shadow and it will last all day long. I hope that Anastasia Beverly Hills does not change up the formula again as these are amazing and definitely need to be in everyone's makeup bag. Let's talk about the shades; and let's say I am obsessed. This is definitely me in a palette, as I am obsessed with neutral shades and these are perfect for wearing on an everyday basis. I would say that if you are only going to buy one eyeshadow palette that you want to be able to create many versatile looks with then this is the palette for you. There is a slight warm undertone to these shadows but they are not as warm as the shades in Modern Renaissance which focuses more on the red and pink tones. Soft Glam has a slight orange undertone in quite a few of the shades. I love how I can create quite a soft makeup look with this palette but then I can also make my eyes look a bit more dramatic by creating a smoky eye by just using either the shade Cyprus Umber or Noir or by simply adding a metallic shadow all over the lid. There are six shades in particular that I know I am going time and time again because they are just stunning and are perfect to wear everyday. The six shades that I am loving the most are Orange Soda, Rose Pink, Sultry, Burnt Orange, Sienna and Rustic. These are beautiful shades and they all work well together. I also love how all the shades work together and they all make sense - there isn't a random bright purple of teal mixed in that would not work with any of the other shades in the palette. All of these shades are so wearable and I think it is a palette where you can easily mix and match shades and now worry about shades not working well together. Burnt Orange is one of my favourite shades for a transition shade and then I love to warm up the crease by blending Sienna and Rustic. Seven of the shadows are brand new to Anastasia Beverly Hills, three are repeats from the Modern Renaissance palette (Burnt Orange, Cyrpus Umber and Tempera) and then four other favourite shades including Orange Soda and Sienna. Even though there are some repeat shades, this palette is still stunning and I know that there has been some criticism of this and the fact it is similar to Modern Renaissance. However, Modern Renaissance is full of reds and pinks, whereas Soft Glam is more about the neutrals and golds - so is nothing like Modern Renaissance. With this palette, you can create a whole look just using this one palette which is something that I love as I don't want to always have to take two or three palettes with me when I am travelling. 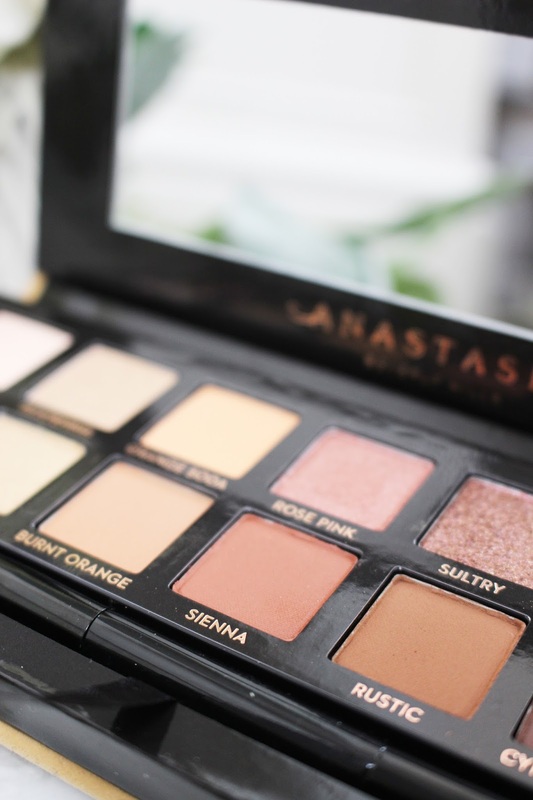 This is one of the best palettes that Anastasia Beverly Hills has created recently! In this palette, there are 14 beautiful shades that either have an ultra-matte, metallic or iridescent finish. The palette focuses on more neutral shades that have a slight warm orange undertone, which is perfect for the Spring and Summer months. It really is a palette that can be used every single day and every shade is so wearable. You can transform a daytime look in an evening look so easily with this palette by just applying a metallic or iridescent shadow all over the eyelid. I will always swatch eyeshadow palettes on my arm with my finger by applying one to two swatches of each eyeshadow. If an eyeshadow does not swatch well then of course I will tell you. Of course, shimmer shadows always swatch well but how they swatch on my arm is almost identical to how they apply to my eyelids (with the exception that it will be softer where you don't have as much pigment on the finger or brush). Swatches are usually something that are just used to show you how they look on someone's skin tone. They don't show you how they will perform on the eyes; I have had eyeshadows that have swatched really bad that have performed so well on the eye and vice versa. All of the shades in this palette swatch exactly the same as how they perform on the eyes. I usually always use either my finger or a flat synthetic brush to apply shimmer shadows and these are just out of this world. The only shade that does not swatch well and is not as pigmented on the eyes is Angelfire. I have not used a primer or layered up the shadows in these swatches - in fact all of these swatches were just one dip into the pan and then one swipe (which shows how amazing these shadows are, as they look like a metallic foil). In terms of formula and pigmentation, I am so impressed with these shadows and I am so glad that Anastasia Beverly Hills have gone back to the original formula that they used for Modern Renaissance. After Subculture I was worried that this would be another palette that I would have to blend for an hour to get a beautiful finish. However, this is back to their amazing formula that I loved in the Modern Renaissance palette. The shadows are so buttery and they just blend out beautifully. 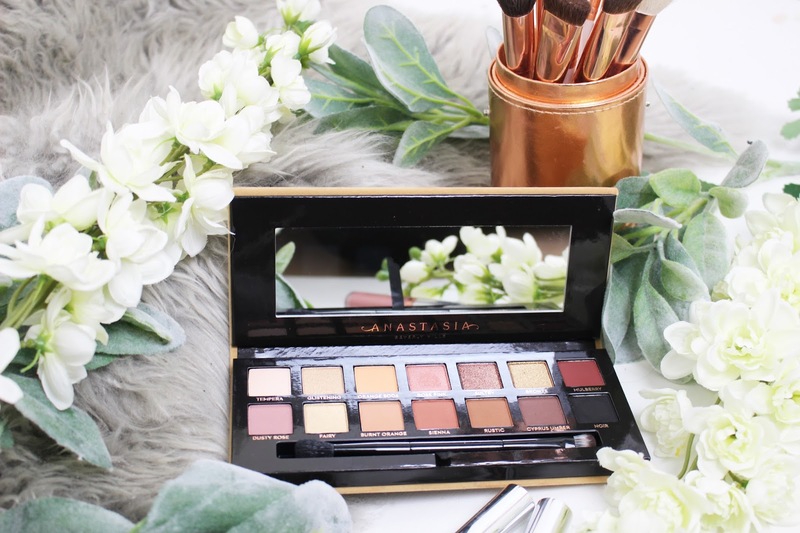 I think this palette has become my new favourite palette that I will be using time and time again because the shades are so wearable and can be worn during the day and when going out in the evening. I love how pigmented these shadows are as well and I don't have to spend forever blending out the shadow - I can create a really quick eye look with this palette and it will look like I have spend so much time doing my makeup. I have been complimented so much on my eye makeup when I have worn these eyeshadows and I know I will be using these all the time. This is going to be my new travel palette because there is every shade that I love to wear all the time. I think that this is even better than Modern Renaissance as I am kind of over wearing reds and pinks whereas this palette is neutral but has a slight warm undertone to it. Let's just say I am in LOVE with this palette! My makeup routine is not complete unless I use either an eyeshadow primer or a concealer before I apply my eyeshadow. I always find that when I use some sort of primer first, that my eyeshadow just applies more smoothly and tends to last a lot longer. It might seem like an extra step that will add more time to your makeup routine, but it is a step that I never miss and I can always tell the difference between makeup looks when I use a primer first compared to when I don't use a primer. I have tried this palette out with and without a primer and I noticed that the results were very similar. I did find that the shadows went on more smoothly with a primer but neither of them creased or settled into any fine lines. The only thing that was different was the longevity of the eyeshadow and it did last a lot longer when I used a primer or concealer first. You can easily apply these shadows just with your finger, but you can also use a small flat synthetic brush with some MAC Fix+ to really make the shadows pop even more and look more like a foil rather than just a shimmer. I got very similar results with both applications but it did look more like a foil with the MAC Fix+. If you are going to use a brush then I would definitely recommend using some sort of setting or fixing spray to wet the brush. I am just obsessed with the metallic finish that these shadows give me and every colour looks stunning on the eyes. The simple answer to this question? YES. I know that this is an expensive palette and I'm not going to lie, of course you can buy these shades in other palettes that don't cost as much. But for me it is not all about the shades but instead the formula. 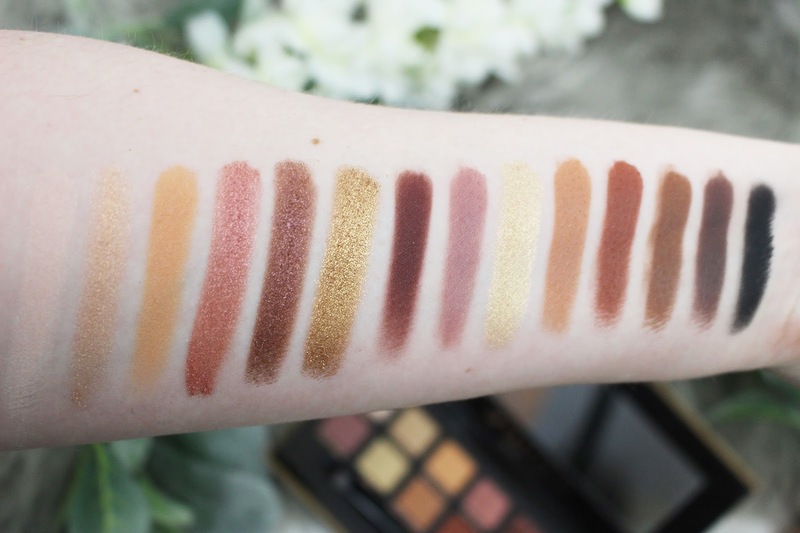 I can find these shades in other palettes or I can buy single eyeshadows but no other shadow will have the same formula as these shadows that are in Soft Glam. 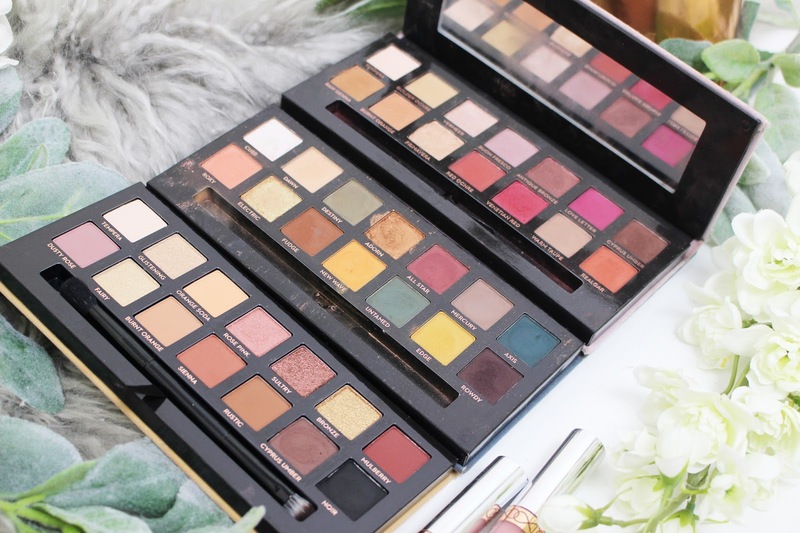 If the formula had been the same as Subculture, I would probably say that this would be a miss, but luckily the formula has reverted back to the original that we all fell in love with in the Modern Renaissance palette. I just find it so easy to create a look with this one palette and I don't feel like I am spending a long time blending out the shadows. The shades are also stunning and look beautiful on so many skin tones whether you have a fair or deep complexion. It is so easy to create such a beautiful eye makeup look and you don't have to be a makeup artist to be able to create a great look. There is everything you need in this palette to create a beautiful look, with transition shades, crease shades, smoky shades, shimmer shades and highlight shades. I also love how there is a black shade in this palette so you can turn a daytime look into an evening look by smoking out Noir along the lash line and in the outer corner. 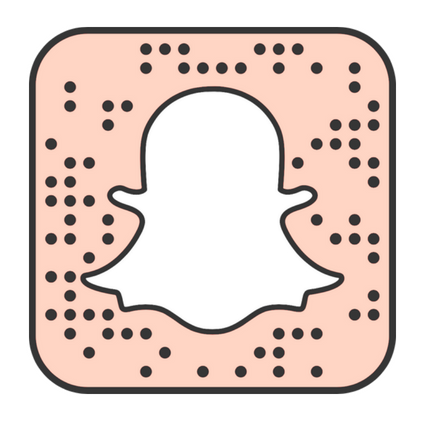 Overall, this is just a great palette whether you have a huge makeup collection or are just looking for one palette that you can use every day. I know this will become my holy grail palette because these shades are always going to be wearable and can be worn all year round! The Anastasia Beverly Hills Soft Glam eyeshadow palette retails for £43 from Anastasia Beverly Hills, BeautyBay, Cult Beauty and $42 from Sephora. Let me know in the comments if you have this palette and what your thoughts of it are?